Didn’t like windows 8, Excited about a newer and a better version of windows. 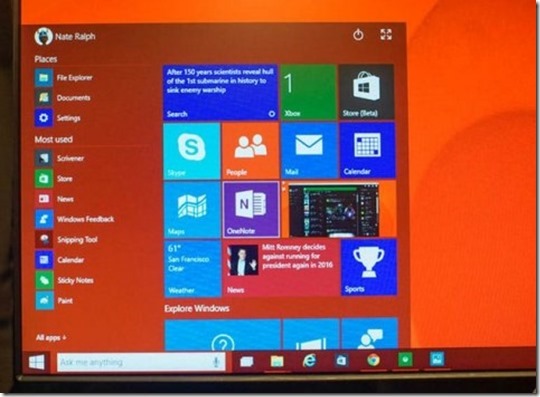 Now you can now try out Office for Windows 10 yourself, according to a post on the Office Blog. new users signed up for the Windows 10 Technical Preview can now download the apps – including Word, Powerpoint, and Excel – from the Windows Store Beta. A universal version of OneNote already comes with Windows 10, while Outlook and Calendar are expected to be released at a later date. It is not know yet what type of version would be released, including enterprise, Pro , Build , Version of this release and the prices for this release are also not known. At the recent Microsoft’s Windows 10 event, it was announced that all Windows 7, 8 and 8.1 users will be able to upgrade to Windows 10, for free. People who want to upgrade after that first year have to purchase it. Only people who have a legitimate copy of Windows 7 or 8.1 will receive a license, as long as you claim it within a year after Windows 10’s launch. Microsoft said that the free upgrade will be valid for the first year immediately after the release; if you upgrade during that time, you’ll get Windows 10 for free, for the “lifetime” of your device. The Windows Phone 8.1 will also get the update to Windows 10 on their mobiles. So why does windows want you to have the free technical preview download ? Download the Windows 10 Technical Preview and try out the new features, give us your feedback, and get the chance to win cool stuff. What Is A Technical Preview? 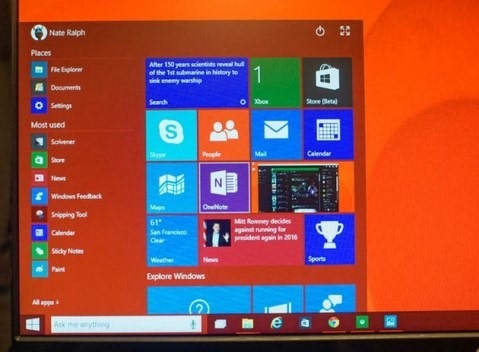 Experience Windows 10 in its earliest stages. Download the Windows 10 Technical Preview to get the latest build and see the progress as it’s happening. Terry Myerson the VP of Windows at Microsoft said that the company wanted to make this version of windows a “seamless upgrade” for those users when it is released. 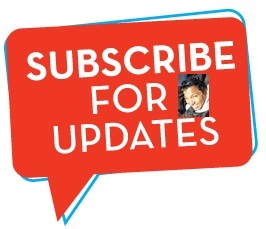 You can sign up for said program by visiting the Insider website and logging in using an appropriate Microsoft account. After accepting the terms for the program, you’re walked through the download process for the Windows 10 preview.